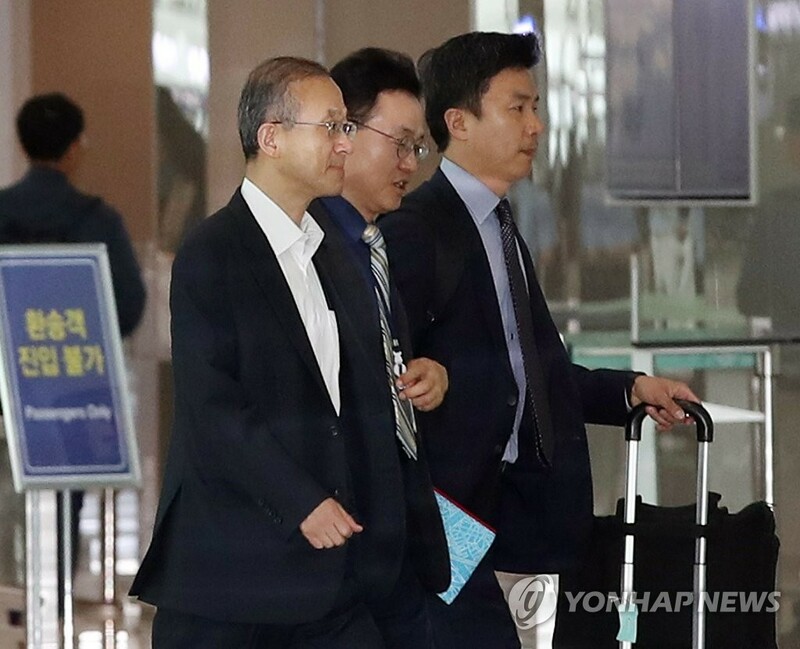 South Korea's Vice Foreign Minister Lim Sung-nam embarked on a trip to the United States on Sunday for talks with his U.S. counterparts on joint efforts to implement the denuclearization of North Korea. The Foreign Ministry said that during the five-day trip, Lim will first visit Washington to attend the annual South Korea-U.S. Strategic Forum. 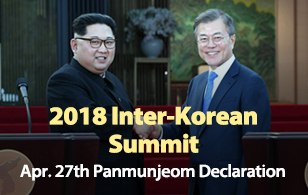 He will deliver a keynote speech assessing last week's historic summit between U.S. President Donald Trump and North Korean leader Kim Jong-un in Singapore. The vice minister is also scheduled to meet with senior U.S. officials and lawmakers, including Deputy Secretary of State John Sullivan. The South Korean diplomat will head to Boston on Tuesday to take part in a seminar on regional security organized by South Korea's Consulate General there and the Belfer Center for Science and International Affairs at the Harvard Kennedy School.